"You will know when you need us". We hope you'll remember TigerTek. 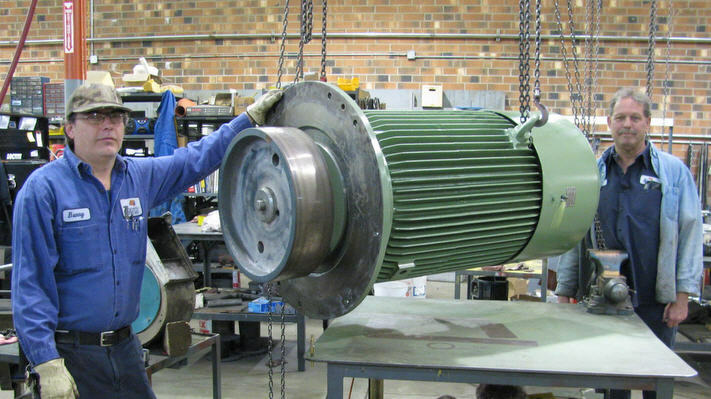 REPAIR electric motors, pumps, gearboxes, servo motors, and production equipment. 24/7, and 365. We are always on call. Please keep our number handy for your next repair emergency. 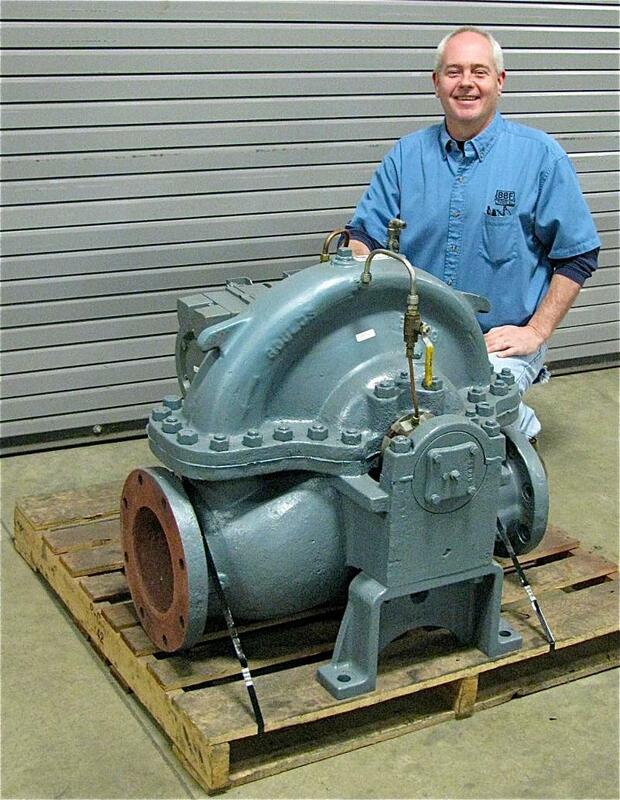 This photo shows a 200KW, 1800 rpm, electric motor,. 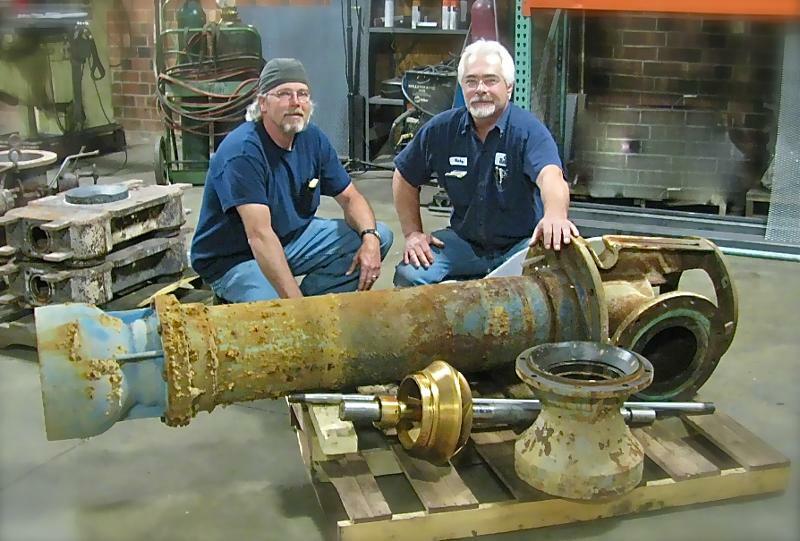 It just needed a bearing change, but our shop is fully equipped to do rewinds, balancing and any mechanical repairs. Baldor/Reliance, Leeson Electric, WEG, US Electric, North American Electric, Marathon, Teco/Westinghouse, Lincoln Electric, Sew Eurodrive, TechTop, CEG, Brook Crompton, Lafert. "Can I check JOB STATUS on-line?" 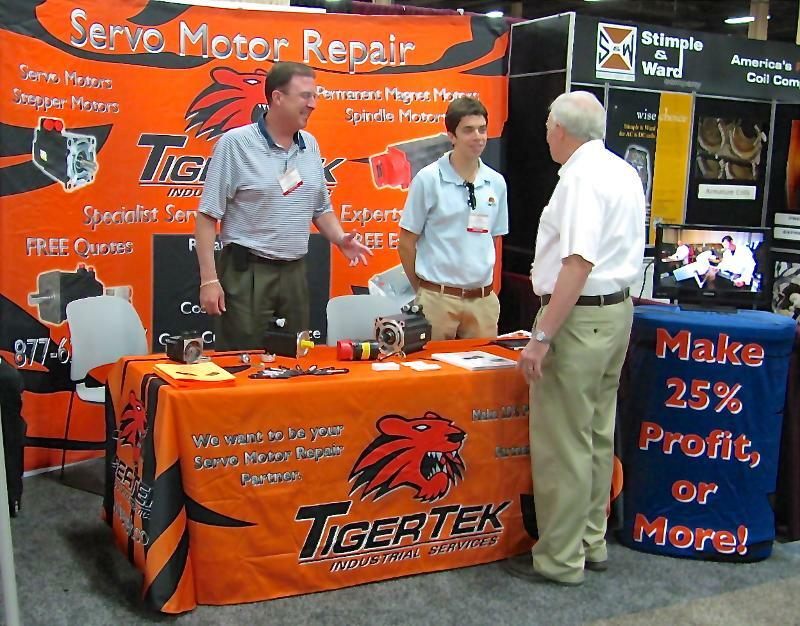 TigerTek will have a booth where we will be demonstrating our SERVO MOTOR REPAIR capabilities. 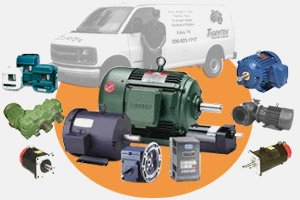 These motors are complex, and require trained technicians and specialized equipment to repair. We hope you will be able to visit us.